There are elements of truth to the warning but the information it contains is nevertheless highly misleading and inaccurate. 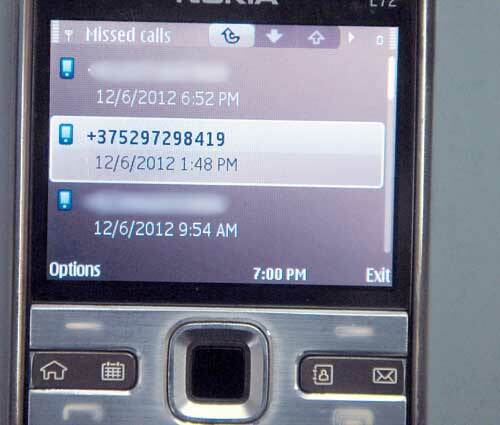 Reports indicate that many people have been caught by a scam in which they were charged international call fees for returning a missed call from +375 or +371 phone numbers. However, this fee was reportedly much less that $15. Moreover, the claim that simply returning the calls can result in personal data being instantly stolen from the user’s phone is nonsense. It is not possible for information to be stolen from a phone in the way described.